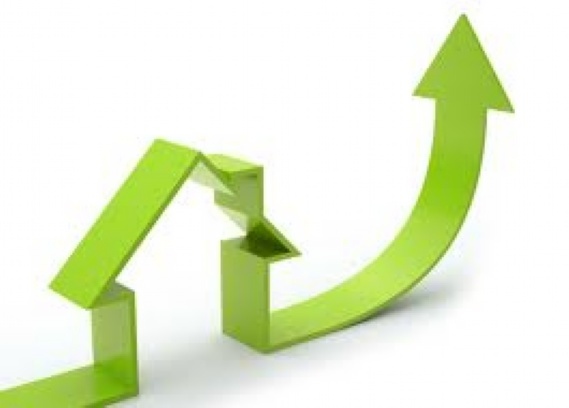 According to the S&P/Case Shiller Home Price Index, US home prices have risen for the past six months. Chairman of the index committee released this statement regarding the latest numbers, “With six months of consistently rising home prices, it is safe to say that we are now in the midst of a recovery in the housing market.” Further good news was released that the national composite increased 3.6% in the third quarter of this year compared to the same time in 2011. During the month of September, 10 and 20 city composites increased annually by 2.1 percent and 3 percent. Detroit and Washington DC were the only cities to experience a decline and New York reported no change. 13 of the 20 cities reported positive returns, while Boston, Chicago, Cleveland, and New York reported a slight drop in home prices from August to September. Blitzer added that the market enters a seasonally weak period of the year during the holidays and the Case-Shiller indices are not seasonally adjusted. In South Florida, and Fort Lauderdale in particular, we have seen consistent increases in home prices and do not anticipate a slowing during the coming season, since it is the season when international and domestic buyers flock to the warmer climate. If anything, during the period from October to May, witnesses a marked increase in transactions and with the inventory as limited as it is now, we are going to witness even more increases in prices. If you are looking to sell your home during this period, I urge you to contact me today for a complimentary comparative market analysis to see what your home is worth in today’s market.